If you pre-order a game from, say, Amazon, GameStop or Best Buy right now, you might be treated to a few retailer-specific pieces of DLC. Maybe you get a special gun from GameStop, a unique hat from Best Buy and a copy of the soundtrack from Amazon. These odds and ends have become a sort of staple in the pre-order business. Customers expect them. 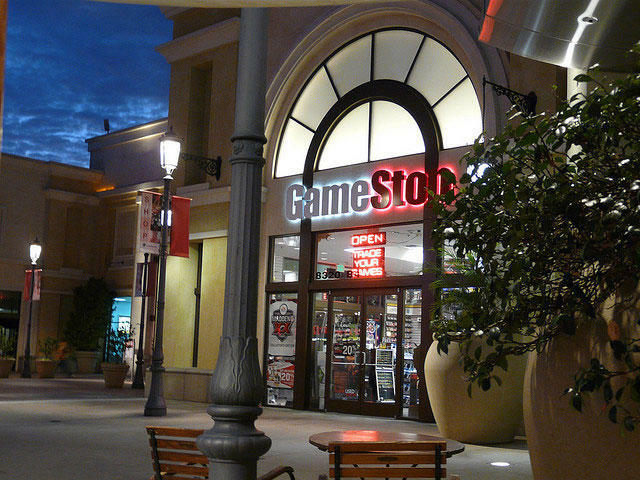 "[GameStop] indicated that software publishers are more enthusiastic about partnering with it…For example, by offering exclusive content on each major game release, and longer term, future models may include GameStop offering exclusive gameplay." Right, GameStop exclusive gameplay that's locked behind a pre-order wall. GamesBeat hit Sebastian for clarification, and he offered that the company aims to get "involved at the time of game development where there could be some content exclusive to [the retailer] included…"
GameStop, of course, frames this as action taken in the interest of its customers. Pre-ordering with GameStop gets you more of a game you're already excited about, and the company absolutely wants your pre-release dollars heading in its direction. What do you think of locking content behind retailer-specific pre-order walls? I'm not really a fan, but, then again, I've never been a fan of retailer-specific bonuses to begin with.